If you're looking for an effective way to add a spacey or eerie atmosphere to your music then reversed reverb could be just the ticket. In this video tutorial, we demonstrate how using a standard reverb plug-in in combination with a bit of clever audio editing can create some really original sounds. 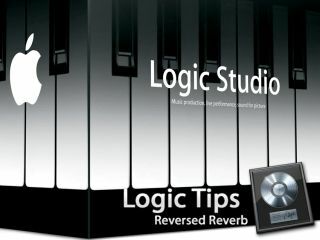 We also show you how you can use Logic's multiple divide tool to cut up and stutter the reverb effect. Don't stop there, though - see what crazy and ingenious sound design ideas you can come up with yourself.